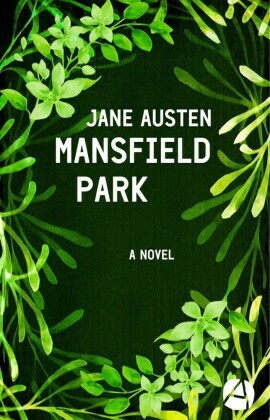 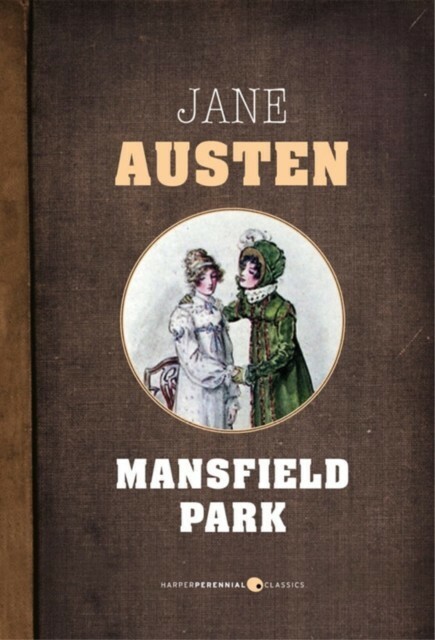 Raised at Mansfield Park by her rich aunt and uncle, Fanny Price does not have high hopes or great marital prospects. 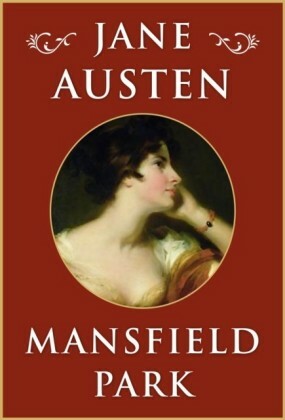 When the fashionable and exciting siblings Henry and Mary Crawford arrive to stay near Mansfield Park, Fanny and her cousins lives are thrown into disarray with romantic entanglements and personal jealousies.HarperPerennial Classics brings great works of literature to life in digital format, upholding the highest standards in ebook production and celebrating reading in all its forms. 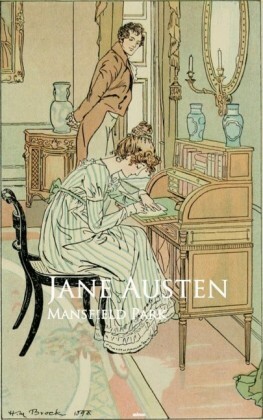 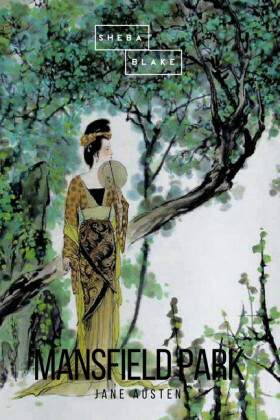 Look for more titles in the HarperPerennial Classics collection to build your digital library.